While The Bachelorette and The Bachelor is supposed to be about helping people find their soulmate, the fact of the matter is, former contestants have spoken out about how the storyline created by producers gets in the way of any real feelings developing on the show. Unsurprisingly those starring on the show are made to follow producers’ orders and stick to a script. Even the show’s creator Mike Fleiss has admitted that the show is more about good TV than actual relationships. While the show is billed as being one that helps morbidly obese people lose a lot of weight safely, it turns out The Biggest Loser tends not to take safety into consideration. The show’s alumni have talked about merciless taunting by trainers, eight-hour long workouts (for people over 300 pounds! ), severe caloric restrictions and more. In the first series, the eventual winner became so malnourished that he was urinating blood, a sign of kidney damage. 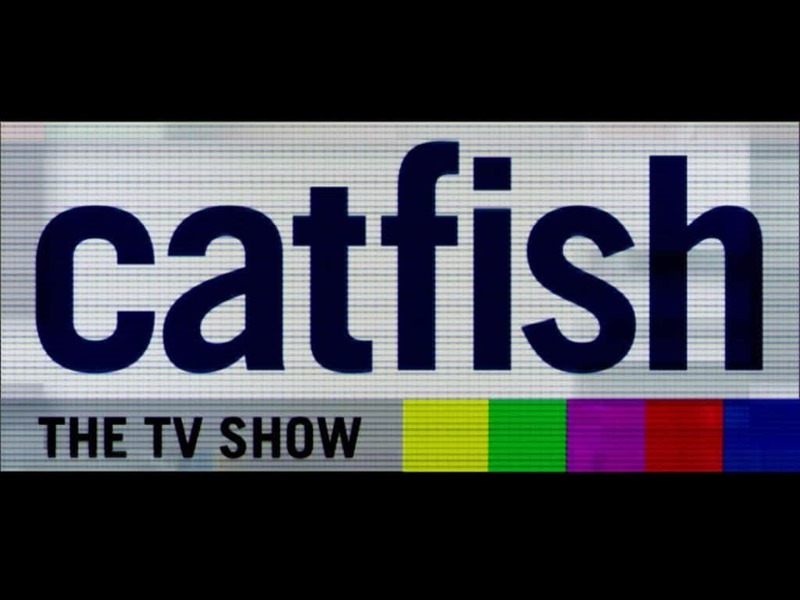 The MTV show Catfish was originally started in order to help people who were being conned online, or Catfished. The problem is that when ratings started to suffer, the show began to ramp things up and sometimes would also change stories or make them up entirely. The irony of a show called Catfish making up stories was apparently lost on the producers. 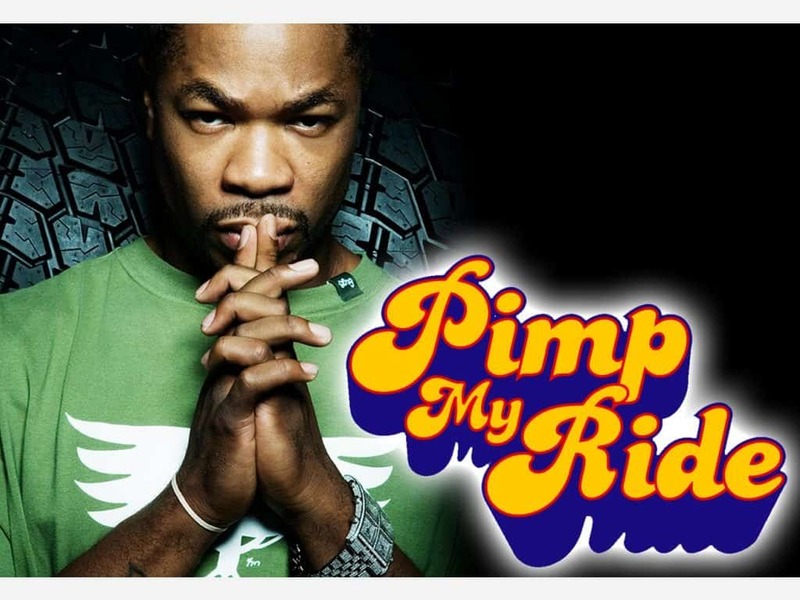 Past winners of the MTV show Pimp My Ride spoke about the real reality of appearing on the program. They say most of the tricked out accessories installed were removed immediately after scenes were filmed. Features like the robot arm in Seth’s Nissan Maxima was totally a lie, as it was controlled by a guy on a computer off-screen. Other mods, which were real were shoddily installed and stopped working after the car wasn’t on the show anymore. Renovate My Family was a show that was supposed to give one lucky family a week a new home, as well as personal advice on how to eat healthier, live longer, have better marriages, etc. Like other shows along these lines, the Biggins family was one instance of this show being a lie. The Biggins’ “free” home was worth more than ever before and they ended up getting a $400,000 tax bill. The stress of bills piling up actually caused the parents to divorce. So much for fixing the problem. Man Vs. Wild was supposed to be a program that showed just how much of a manly man Bear Grylls actually is. One particular crew member lifted the veil on the show in 2006, admitting that scenes were staged for dramatic effect. 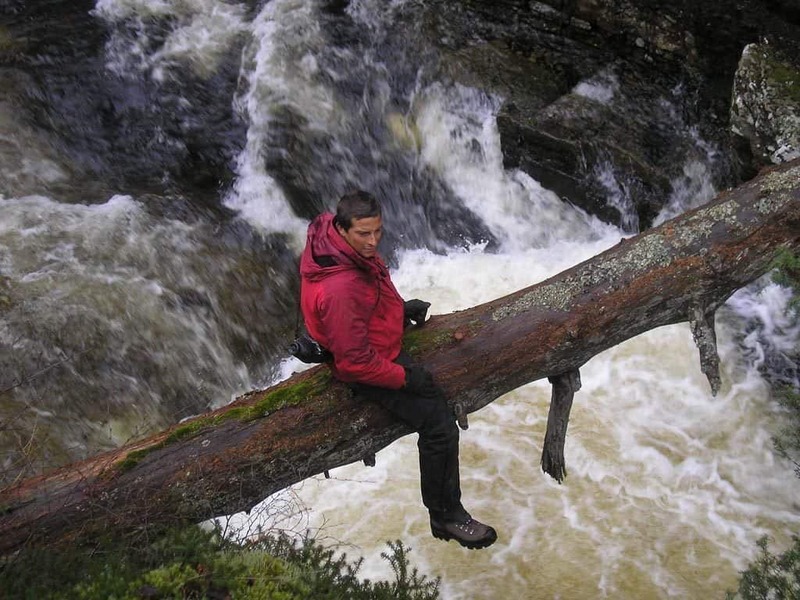 Turns out Grylls never built a raft (the crew did), wasn’t attacked by a bear (it was a crew member in a bear suit) and never slept rough under the stars (he was in a warm hotel bed). 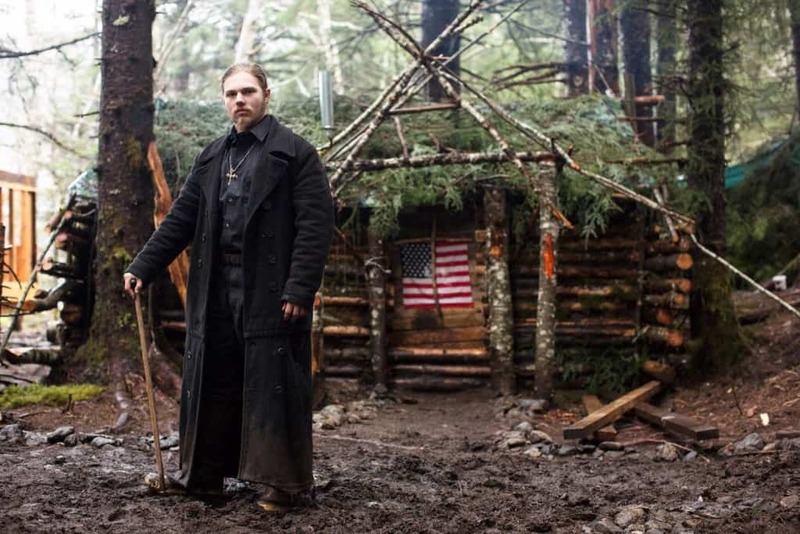 The Discovery Channel show Alaskan Bush People was supposed to be just as the title suggested. The show centers around the Brown family, who were supposedly born and raised in the wild, with no influences from the outside world. The problem is many of the stories told on the show about the family’s real experiences with animals have been debunked by real wildlife experts. Even worse is that they lived half a mile away from Alaska’s busiest state highway when they were filming season 1 of the show. Their ‘bush’ home even had a pizza place down the road. That’s hardly being removed from society. Those who watch Storage Wars have probably thought the stars of the show were not only bitter enemies, but also big time bid winners, judging from the number of people who are always present but never win a sale. 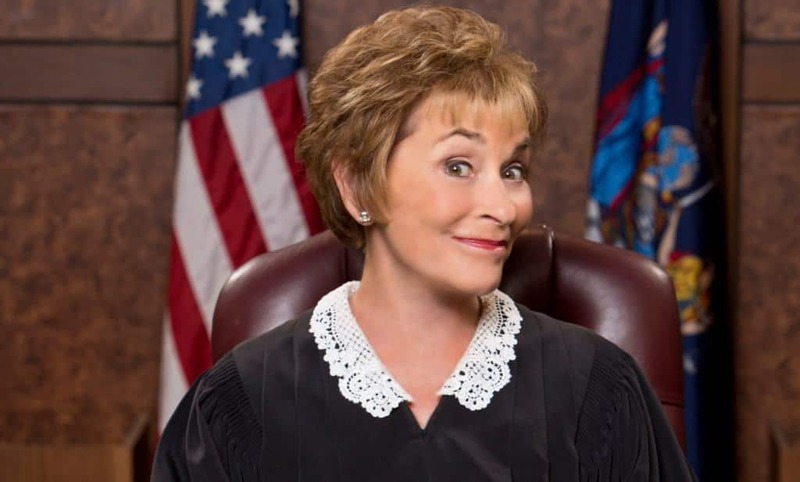 It turns out the show’s producers often populated the sales with paid extras who were instructed not to bid. The items the stars would usually find that were worth a lot of money weren’t actually found in storage lockers but provided by local merchants.